Qualification : Graduate, with Degree/ PG Diploma in PR/ journalism from a recognized institution. Qualification : 10+2 with 3 years experience. Diploma in Hotel Management OR Graduate with Diploma in Sanitation or Public Hygiene/ Housekeeping from a recognized institution. Qualification : Graduate with LLB. Qualification : Bachelor’s Degree ln Engg/ Tech. in Electronics/ Tele Communication/ Electrical with specialization in Electronics from a recognized institution. Qualification : Bachelor’s Degree in Engg./ Tech. in Civil from a recognized institution. Qualification : Bachelor’s Degree in Engg./ Tech. in Electrical from a recognized institution. 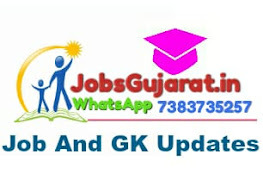 Qualification : A Certificate in Vocational Course ( in Mechanic-Motor Vehicle) involving 2 years of study after the completion of a secondary stage of school education/ 10th Class examination recognized by the All India Council for Technical Education (AICTE)/ State Council of Vocational Education. Qualification : A Certificate in Vocational Course (in Mechanic-Diesel) involving one year of study after the completion of a secondary stage of school education/ 10th Class examination recognized by the All India Council for Technical Education (AICTE)/ State Council of Vocational Education. Qualification : A Certificate in Vocational Course(in Motor Vehicle Mech. or Electrician or Electronics-Mech.) involving one year of study after the completion of a secondary stage of school education/ l0th Class examination recognized by the All India Council for Technical Education (AICTE)/ State Council of Vocational Education. Qualification : A Certificate in Vocational Course (in Mechan ic-Tractor or Farm machinery) involving one year of study after the completion of a secondary stage of school education/ 10th Class examination recognized by the All India Council for Technical Education (AICTE)/ State Council of Vocational Education. Qualification : A Certificate in Vocational Course (in Electronics/ Telecom mun action/ Radio Engineering) involving one year of study after the completion of a secondary stage of school education/ 10th Class examination recognized by the All India Council for Technical Education (AICTE)/ State Council of Vocational Education. Qualification : A Certificate in Vocational Course (in Electrical) involving one year of study after the completion of a secondary stage of school education/ 10th Class examination recognized by the All India Council for Technical Education (AICTE)/ State Council of Vocational Education. 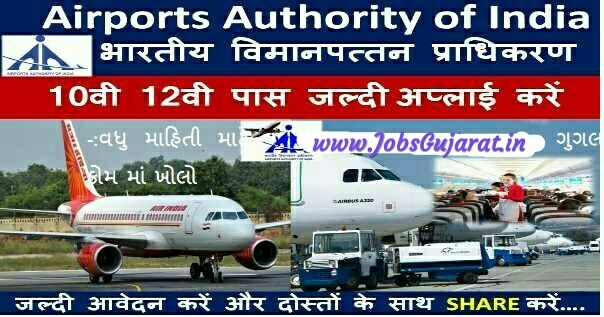 How to Apply : Eligible candidates may send their application in prescribed format (attached above) to Airports Authority of India, Regional Headquarters, Western Region, integrated Operational Offices, Recruitment Cell,4th floor, New Airport Colony, Hanuman Road, Vile Parle (East), Mumbai-4o0 099 on or before 18 Feb 2019 06:00 PM, along with required documents and in sealed envelope and on the top of envelope, it should be clearly mentioned/ marked as Application for Apprentice in _________ trade at Airport in Western Region.